More and more fashionable bars are discovering grain brandy. Grain or ‘Korn’ is something that is essentially German. It has been distilled for more than 500 years in Germany – and almost nowhere else. Grain is integral to what is referred to in Germany as the ‘Herrengedeck’ – a grain brandy served in corner pubs alongside a beer of some description. Marksmen‘s and barn festivals would also be far different affairs without the clear liqueur. Grain is seen as down-to-earth, as something for the people, but certainly not as hip. Following the craze for craft beers and various types of gin, Craft Korn, of which some promising examples already exist, is fast becoming all the rage on the bar scene. Presented in chic bottles, and steeped in a history rich in aromatic grains and craftmanship honed to perfection over many years. The company August Ernst from Bad Oldesloe, market leader in all aspects of grain brandy in Germany, is experimenting with new types – but will not say much more than this. ‘Oldesloer Weizenkorn’ – Germany‘s best selling grain brandy – is a classic beverage produced by the company. 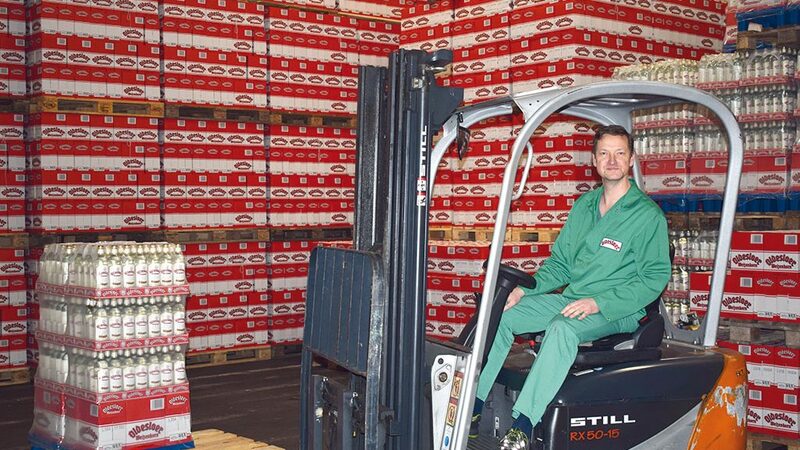 Five million bottles roll off the production line every year. A wide range of liquors, fruit brandies and mixed beverages are also produced, not just for the German market, but also for Spain, Israel and Japan. 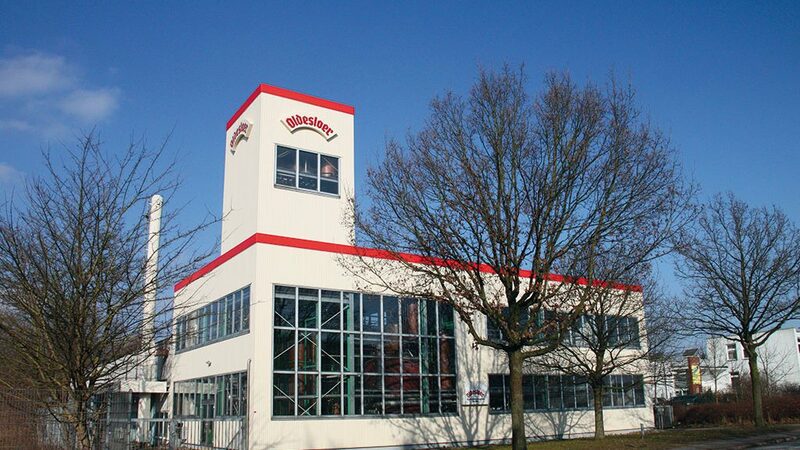 The company has already received many accolades and medals; the most recent was in 2017 when the grain brandy distillery was awarded the prize for sustained product quality by DLG (German agricultural society), among other awards. The distillation process is also supported by HEROSE fittings and safety valves. “They have been used since the distillery was built in 1990 – and we have always been impressed with the results”, says Christoph Schacht, head of the distillery. As the fine distillery is fully enclosed for customs and excise reasons and cannot be accessed, HEROSE needed to design special control elements for the gate valves: “These are opened and closed from the outside via a handwheel to drain off the fusel oil when the need arises”, explains Christoph Schacht. There are so many different distillation stages that there are 22 of these handwheels. The handwheels and valves are up to 4 metres apart – and this distance is bridged by spindle extensions. 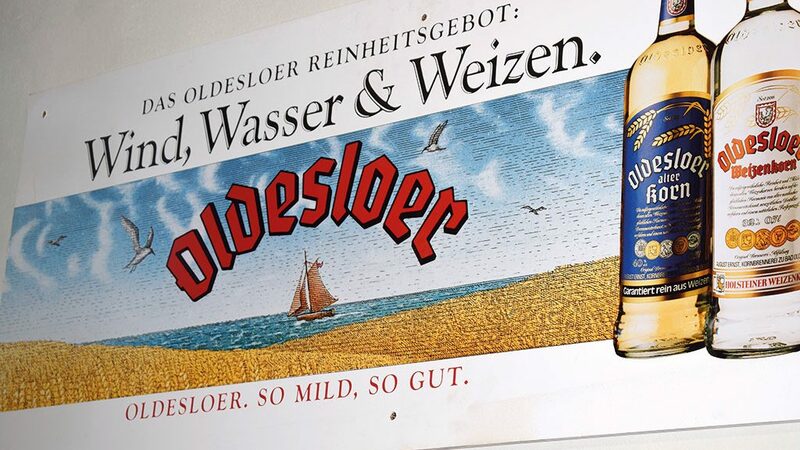 What makes the Oldesloer grain brandy taste so good? 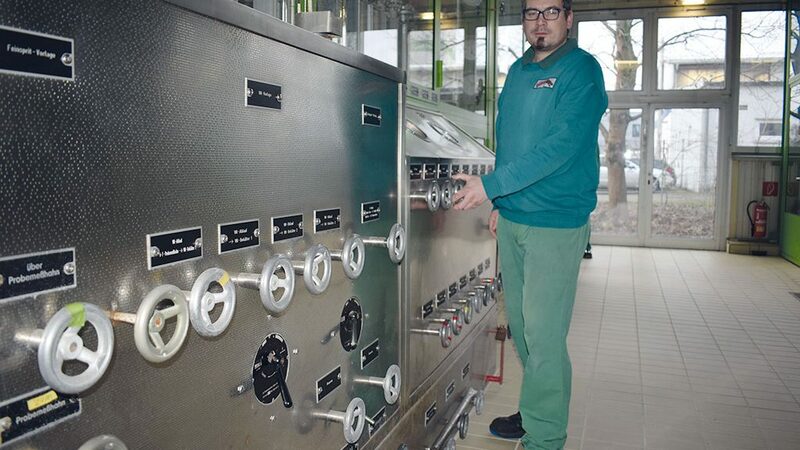 Head of Production Röding: “As we still carry out the distillation ourselves, our grain brandy is especially aromatic. We also use a high-quality spring water, which also makes a difference.” The company sources the wheat from a local farmer. Distillation only takes place between October and April – when grain is enough to last one year. Röding: “One side product of distillation is malt residuum. We sell that as high-quality feedstuff for cows to farmers. Malt residuum is however only used in the stall period. 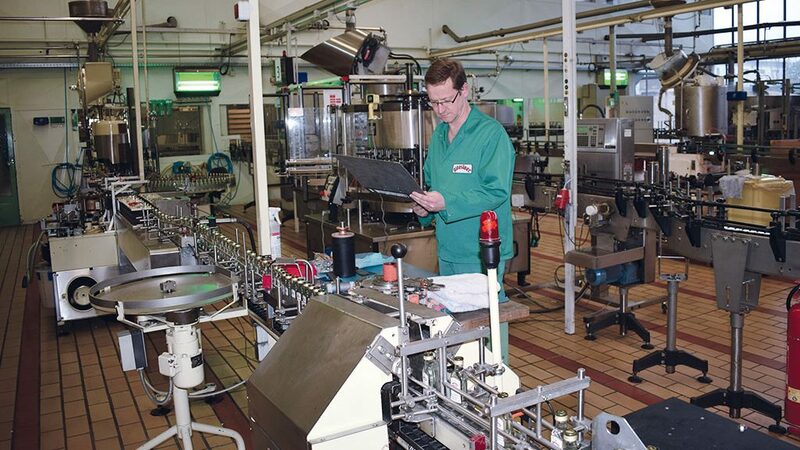 Distillation is suspended from April to October because animals are put out to pasture in this period which means the malt residuum is not required.” The company in Oldesloe is highly committed to transparency for the consumer. Röding: “As president of the Federal Association of the German Spirits Industry and Importers BSI, our boss Thomas Ernst is very serious about promoting alcohol consumption based on enjoyment and moderation, an approach which has also been supported since 2009 by the BSI campaign ‘Enjoy moderately’.